Thrifting isn’t just a hot trend right now, it’s an amazing way to stay in style while saving money. In college, it seems like there’s always something to do, and of course, we don’t want to repeat outfits. Thrifting takes the stress out of spending extra money to look your best. I first started thrifting to find pieces that would set my style apart while staying within my college budget, and since I’ve started, I never looked back. Tampa has a wide variety of thrift stores that serve many different purposes. 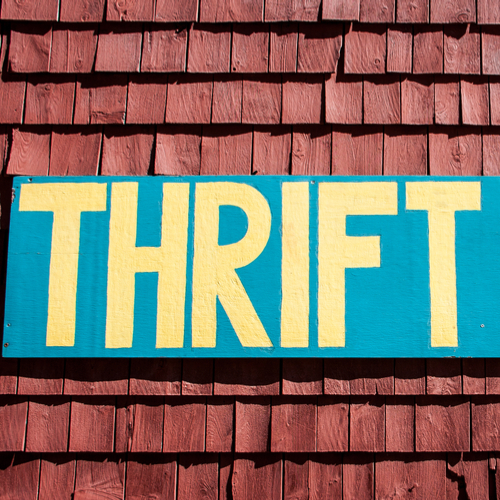 Whether you’re looking for furniture, vintage pieces, flannels, or western wear, Tampa thrift stores have it all. Many of the thrift stores around USF are not for profit and support a good cause so not only are you getting some great deals, but you can also feel good about where your money is going. There are also thrift stores that allow you to sell your old clothes and furnishings for cash. If you are in a sorority or fraternity, thrifting is a great way to buy outfits for the never-ending date functions and themed events. Check out the thrift stores below if you’re looking for great deals at even better prices.